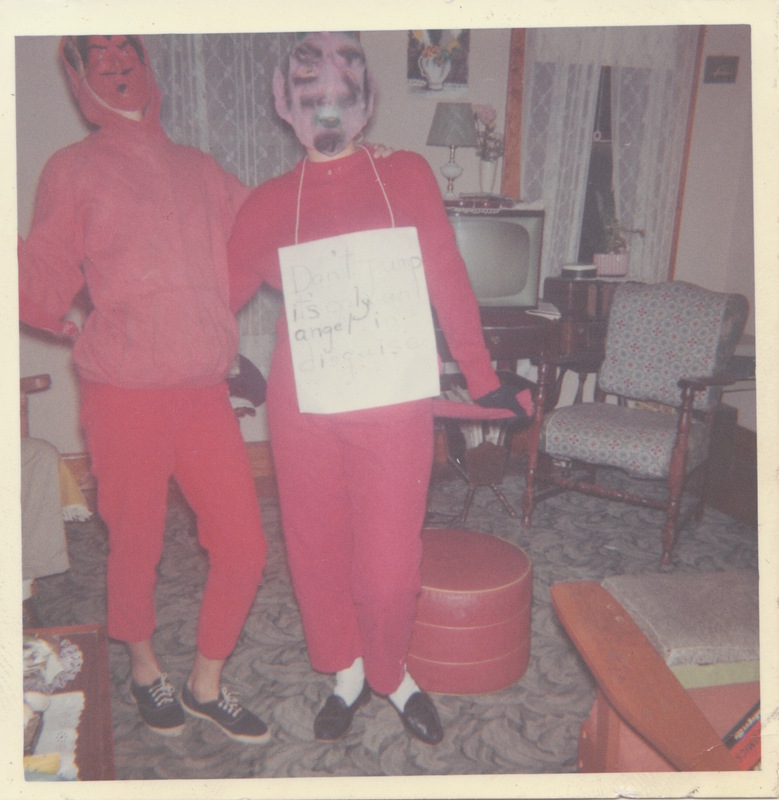 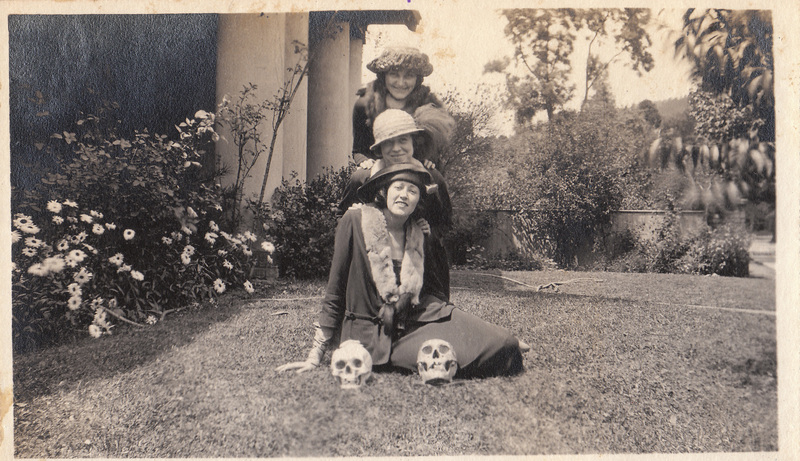 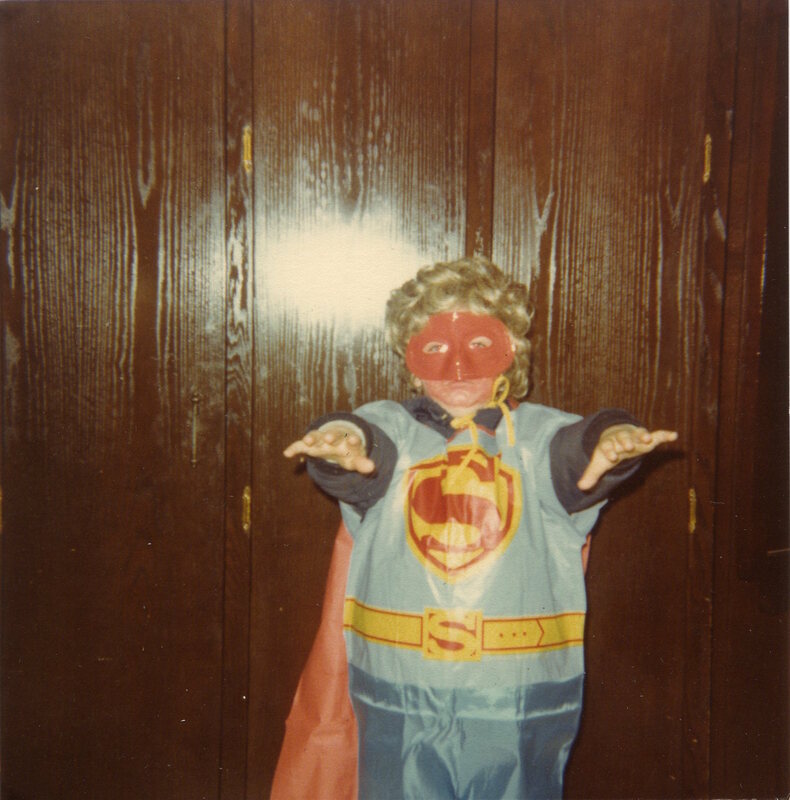 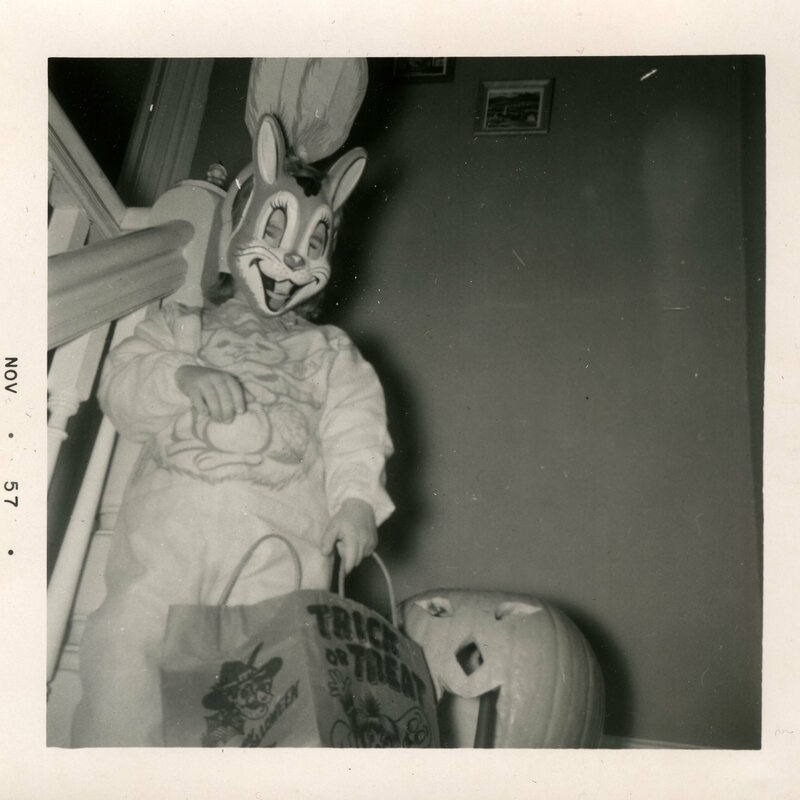 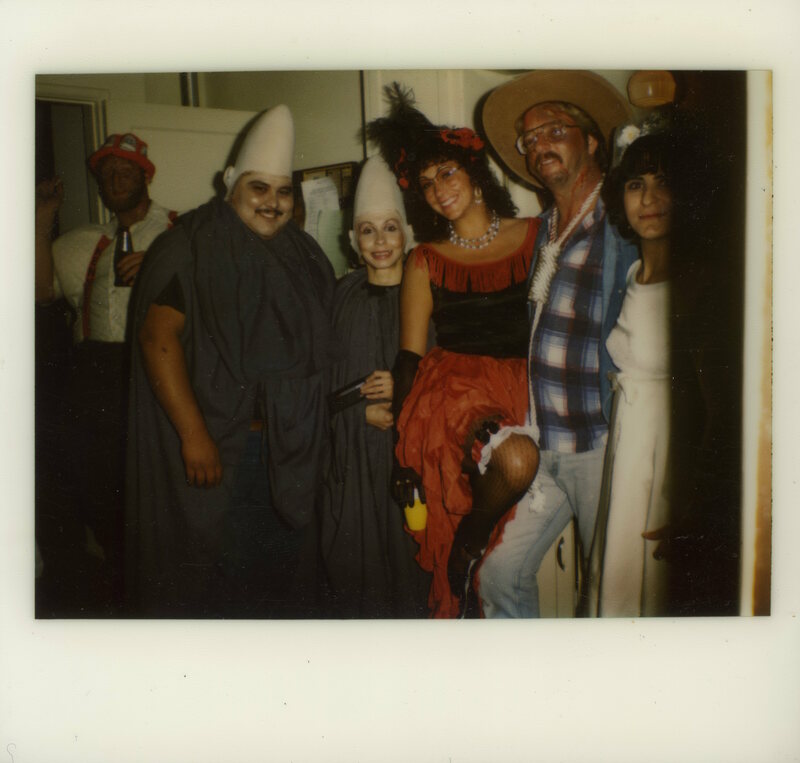 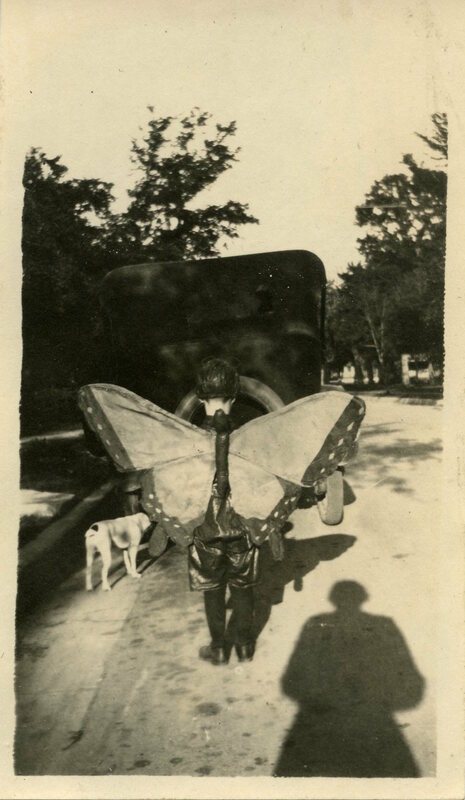 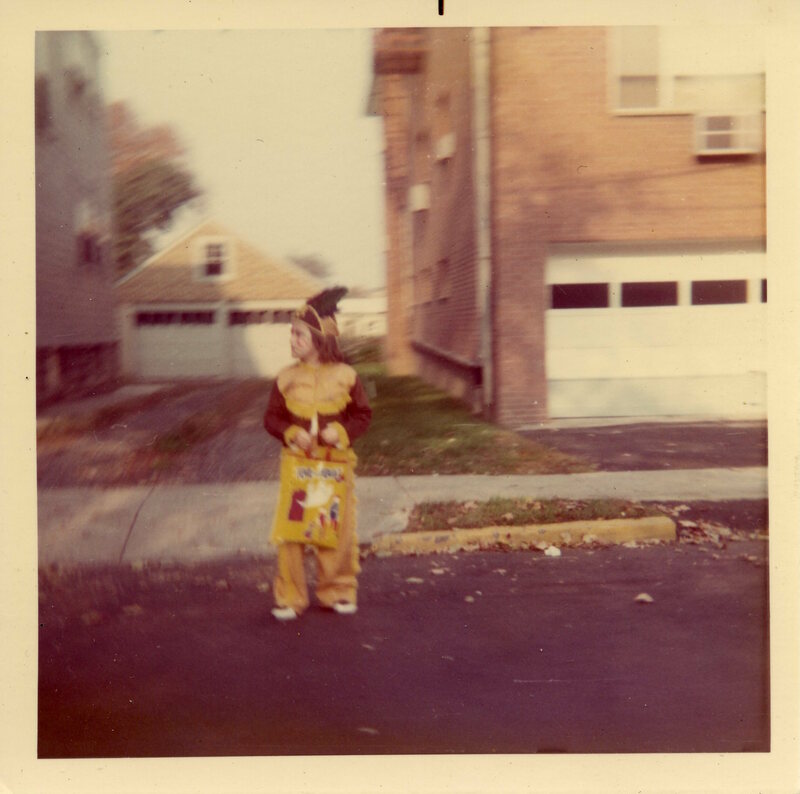 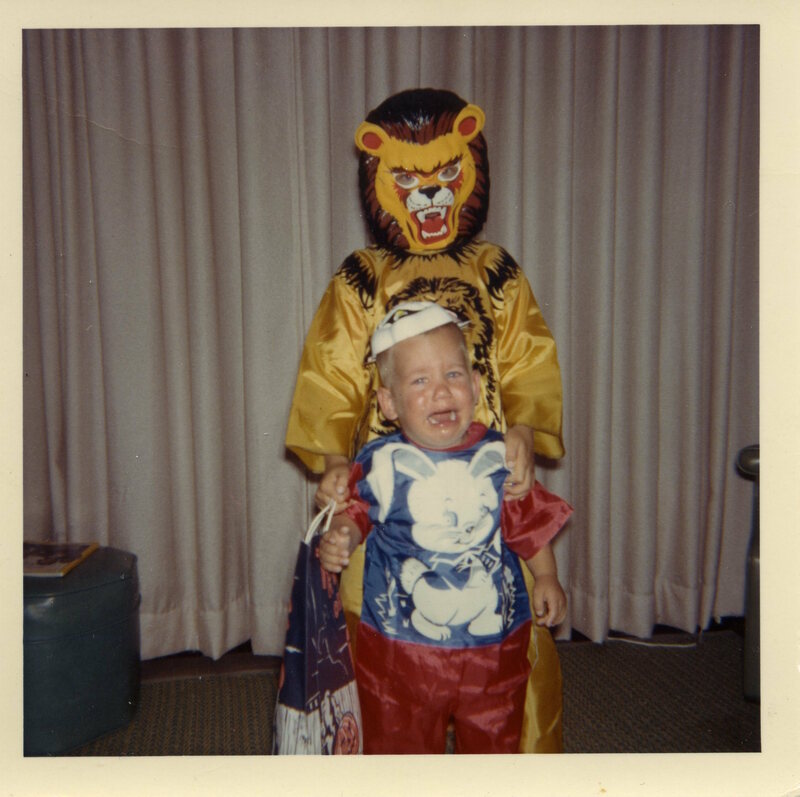 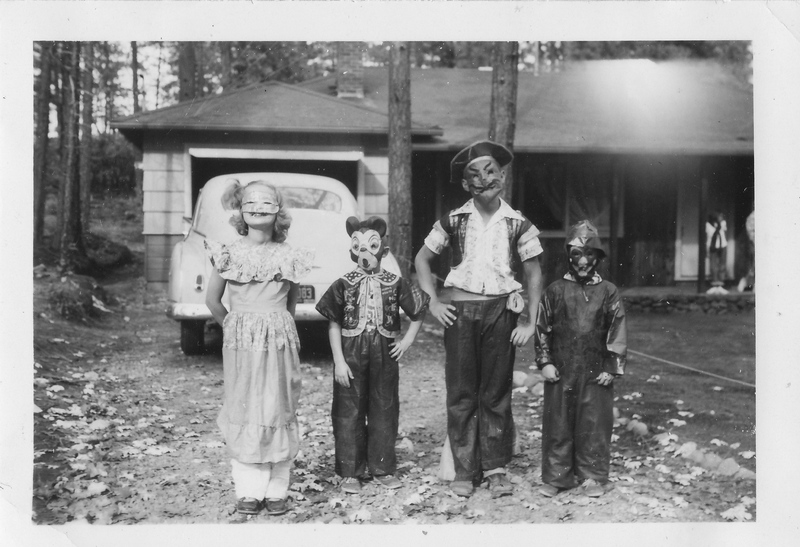 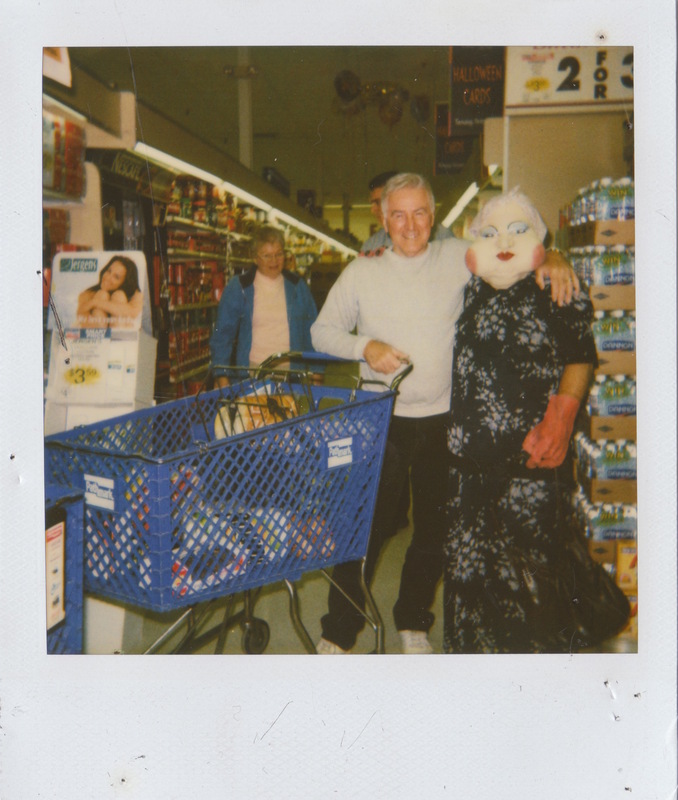 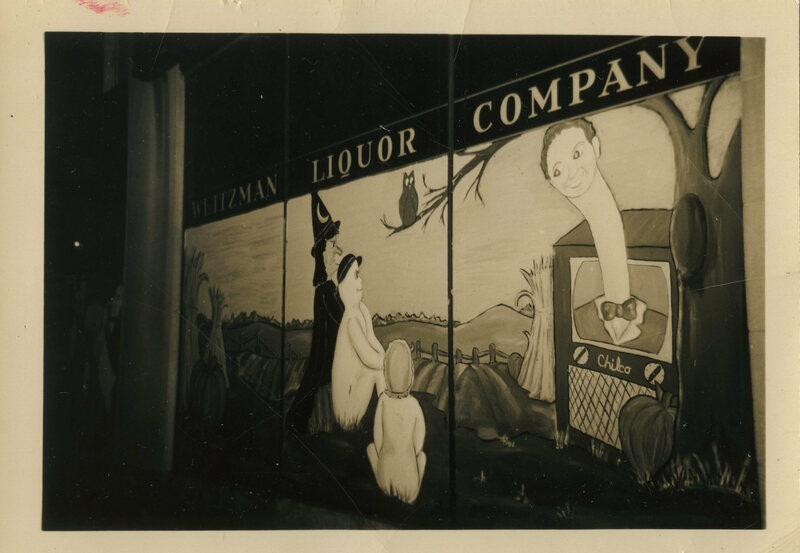 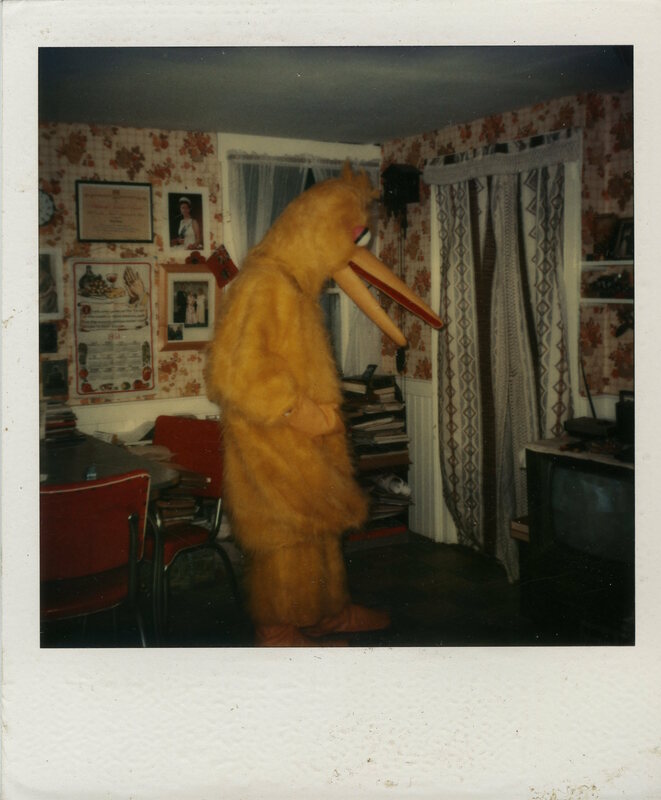 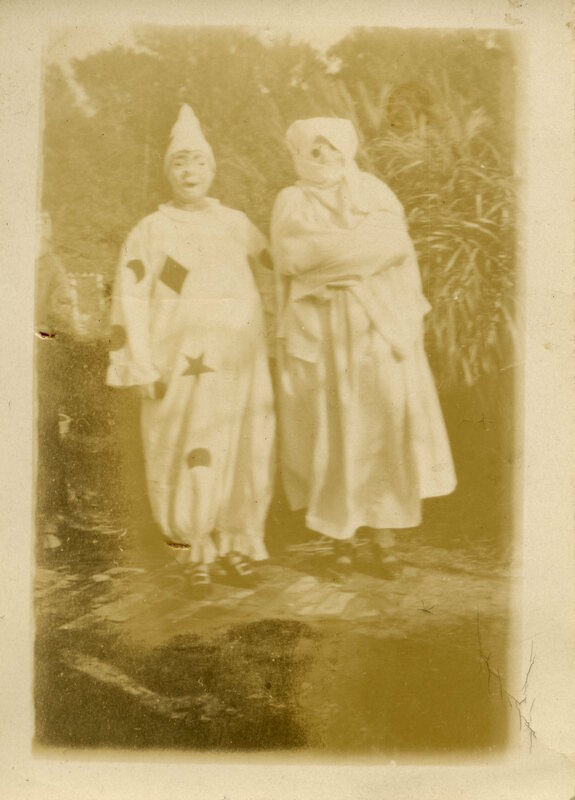 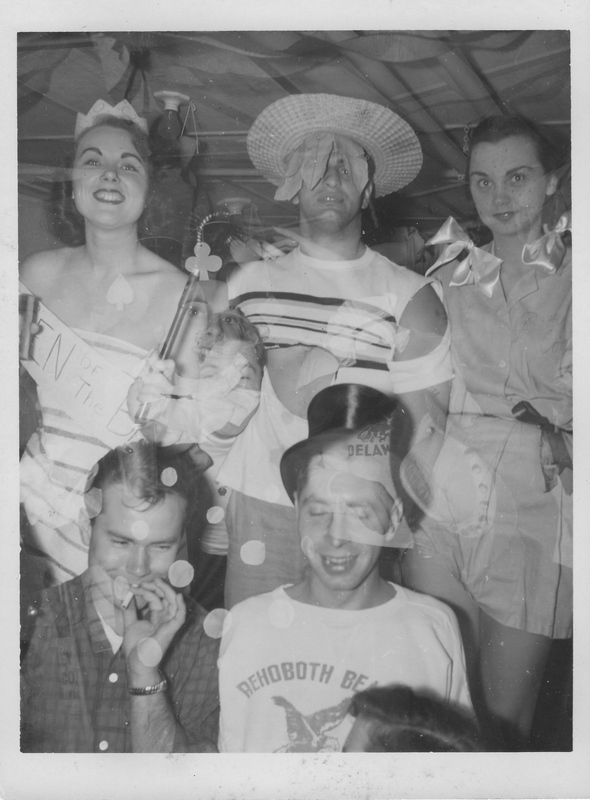 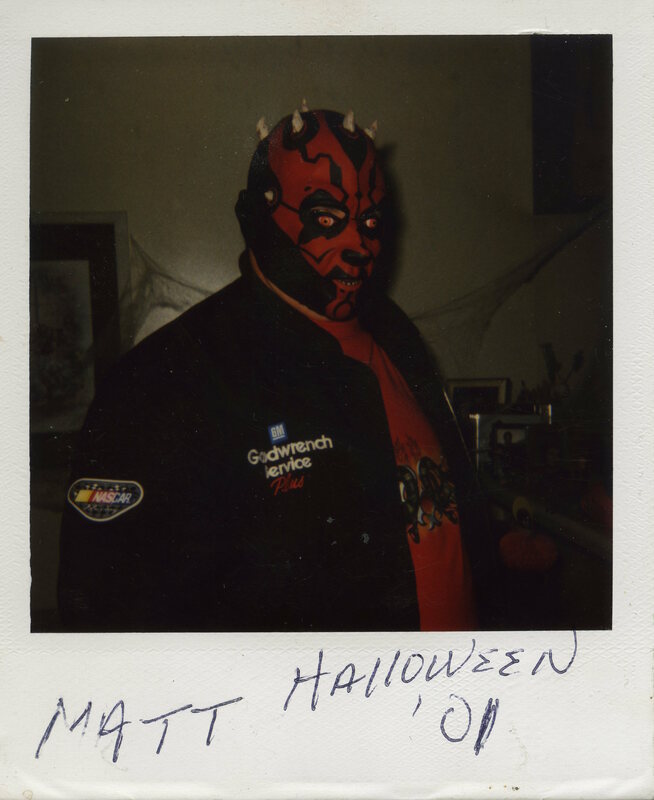 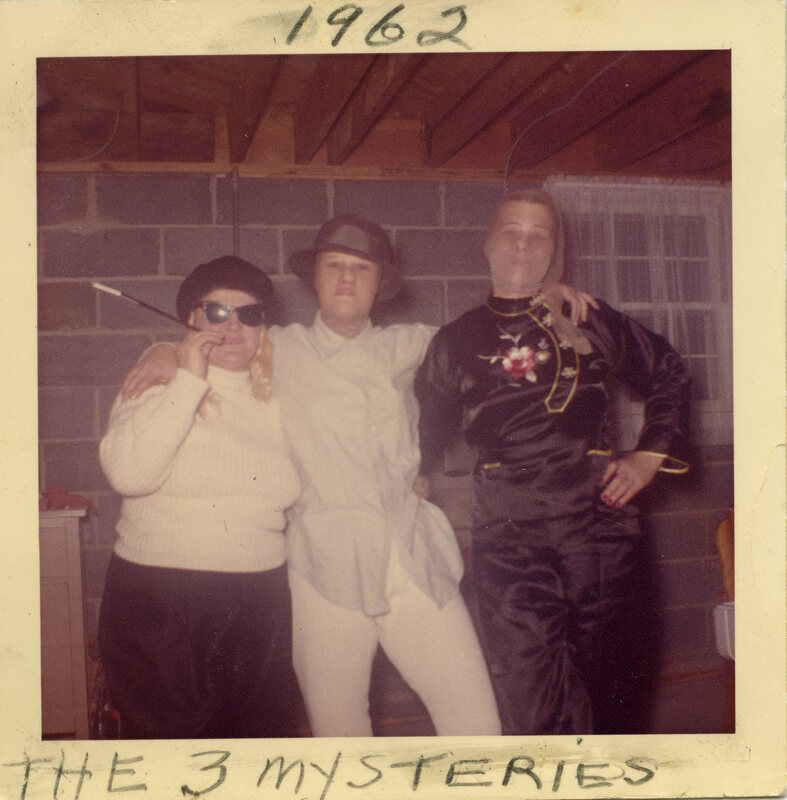 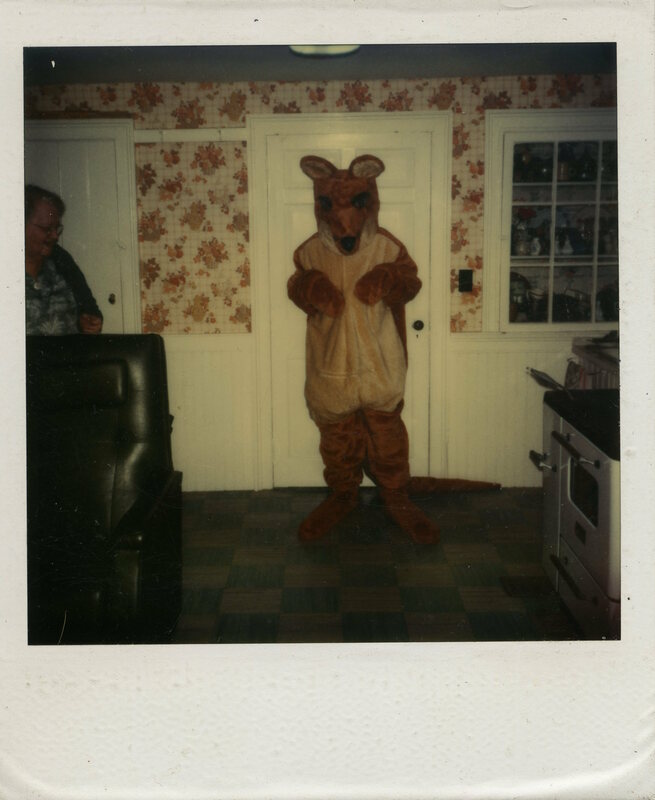 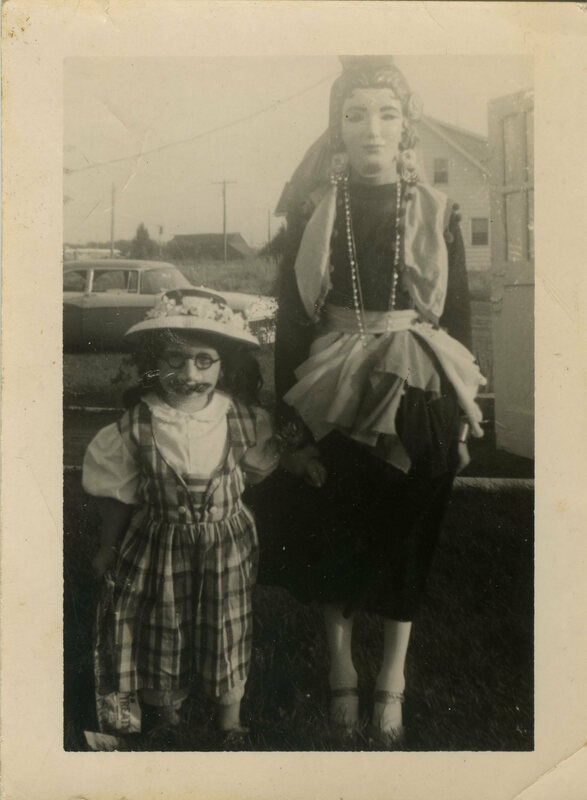 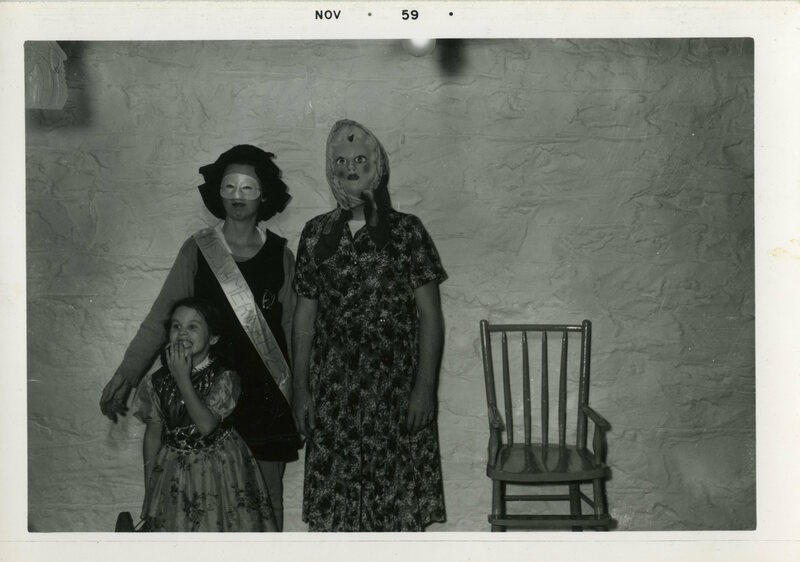 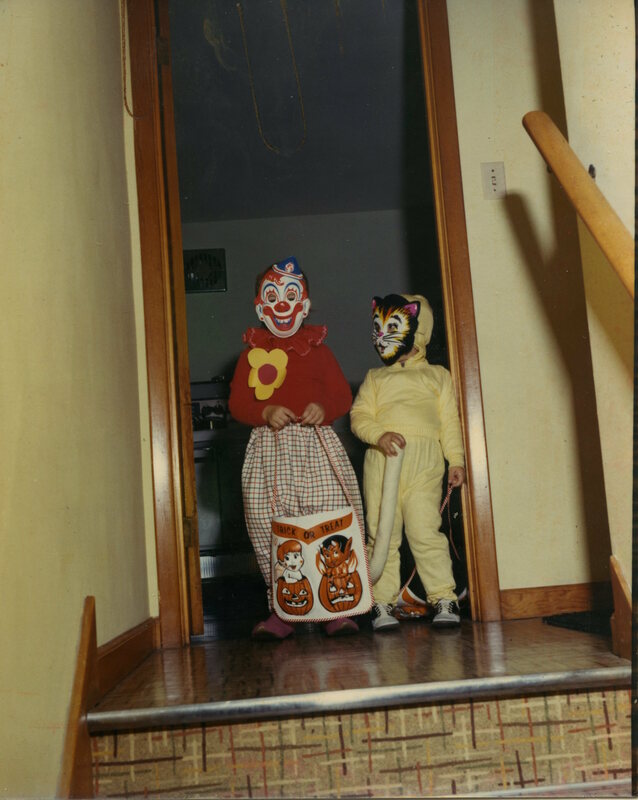 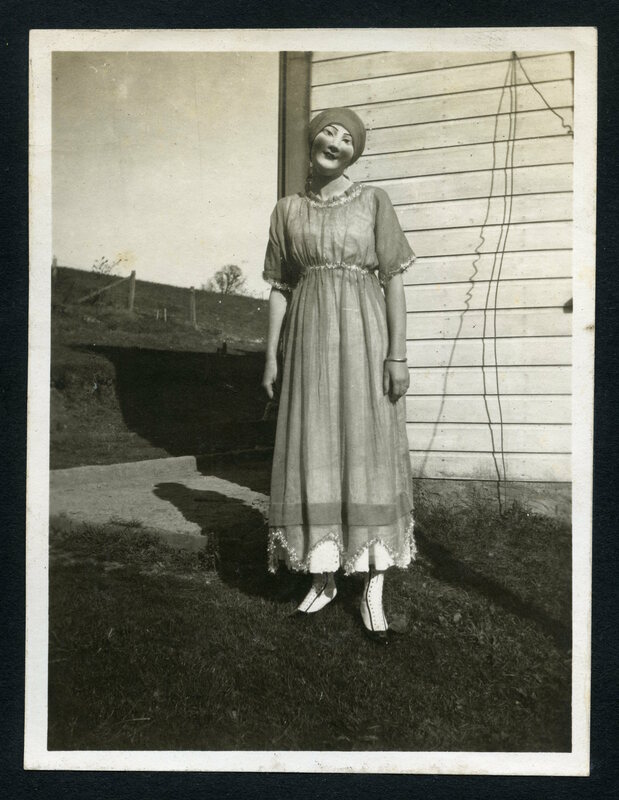 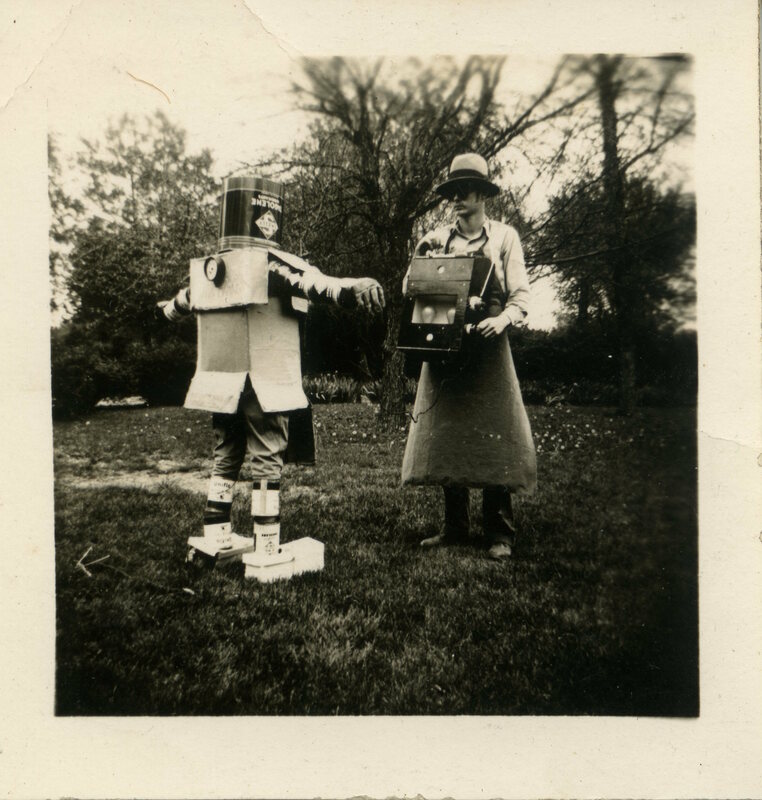 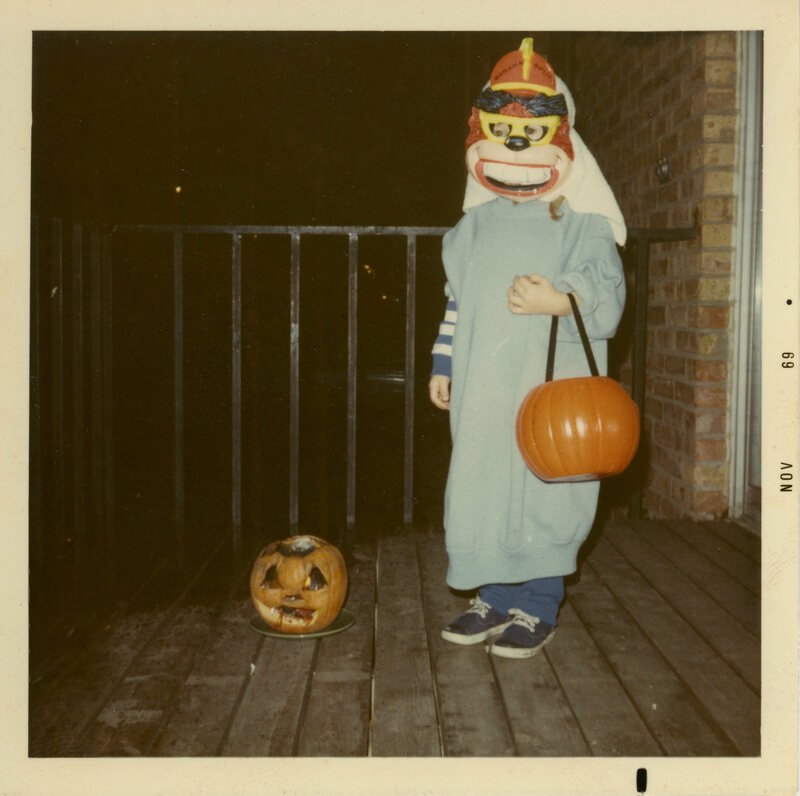 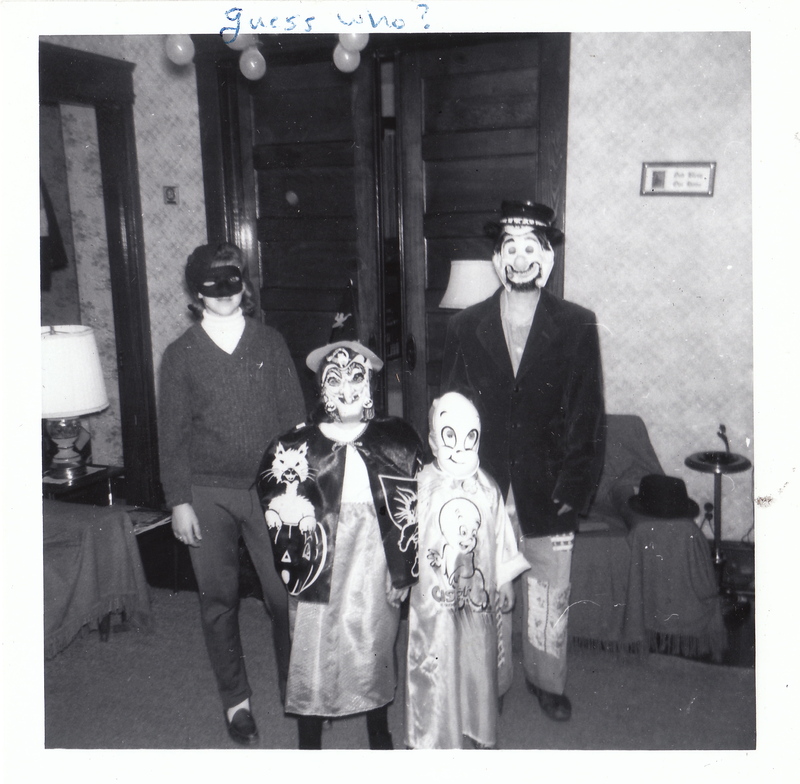 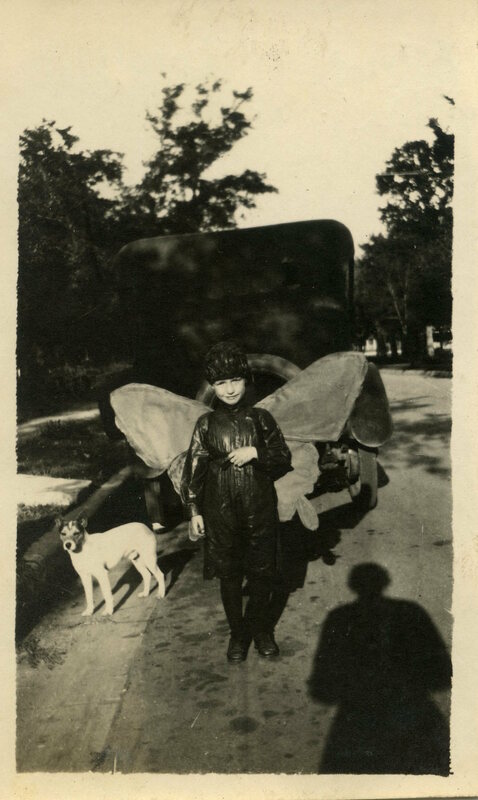 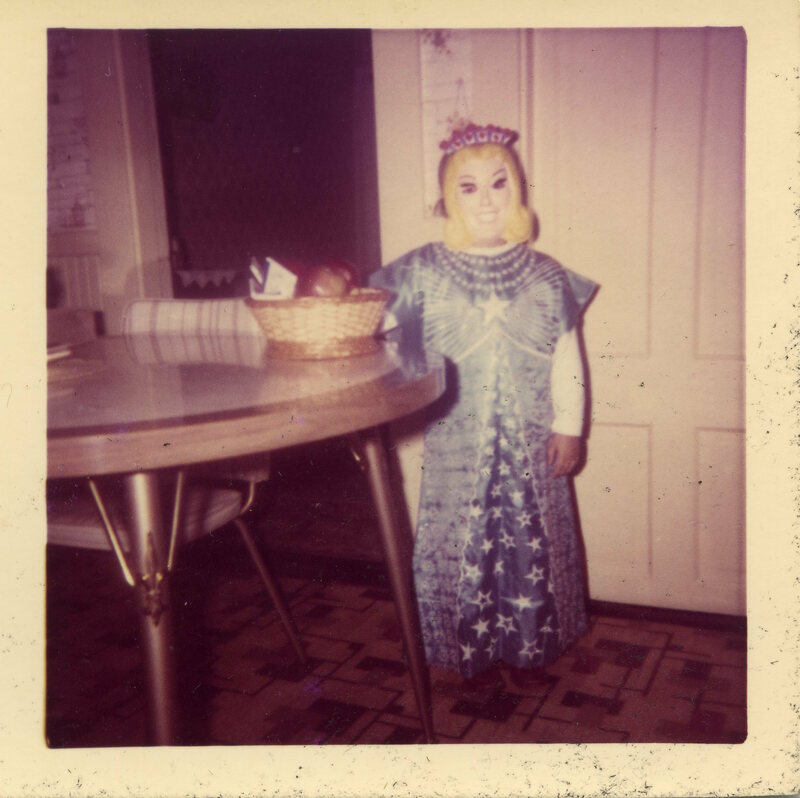 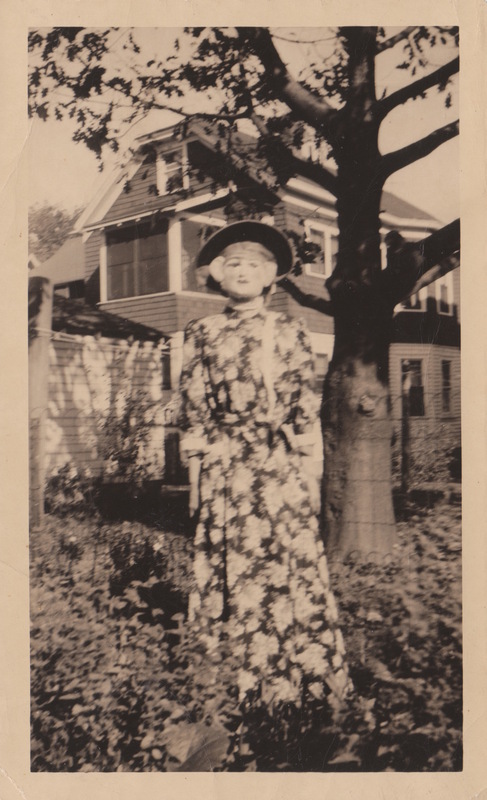 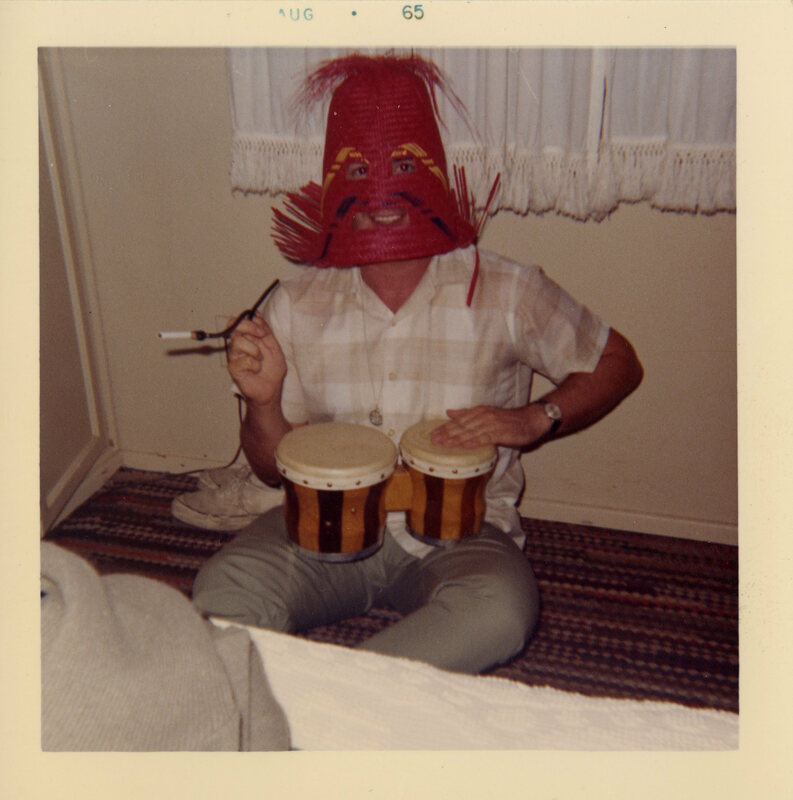 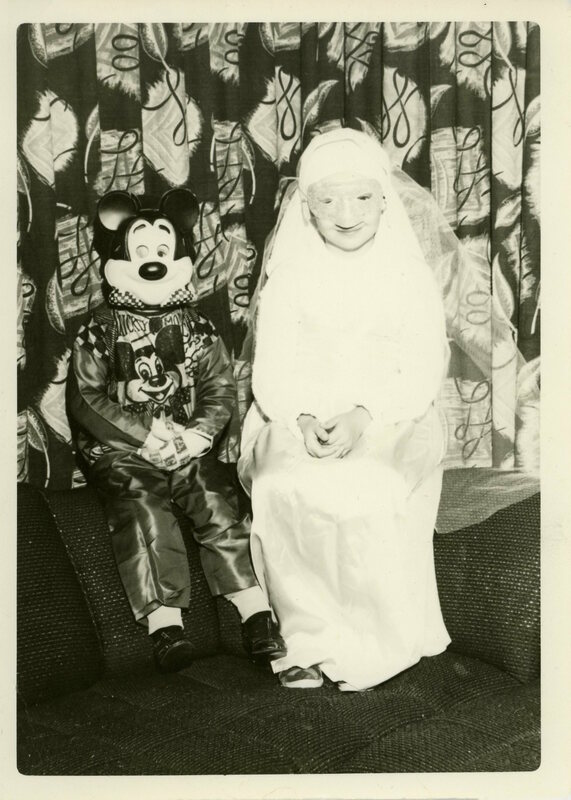 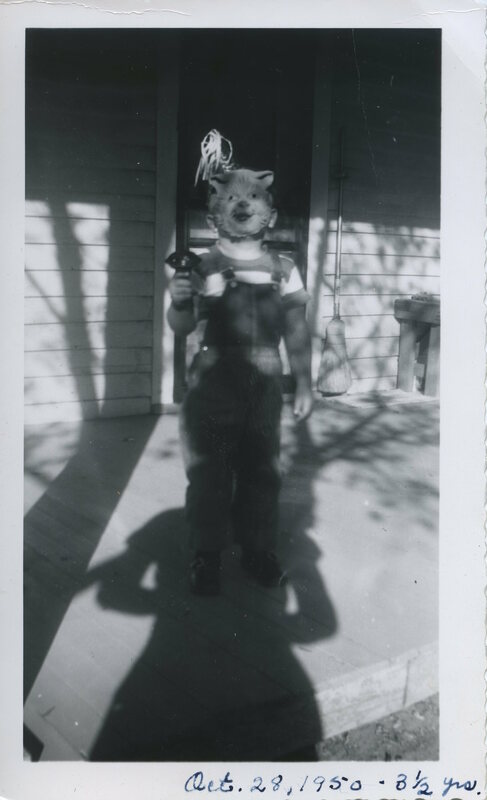 You’ll enjoy these Halloween snapshots from the collection of Ed Engel. 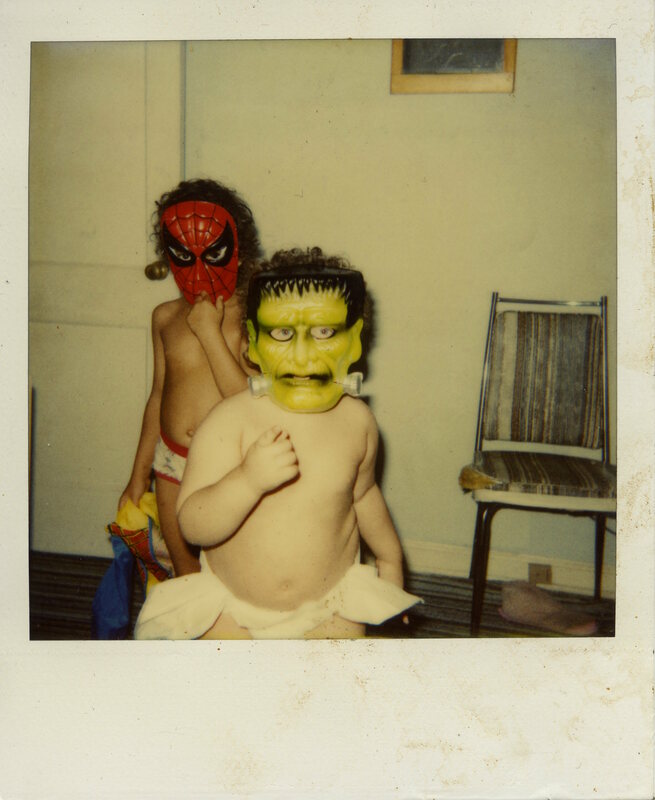 The monsters are coming. 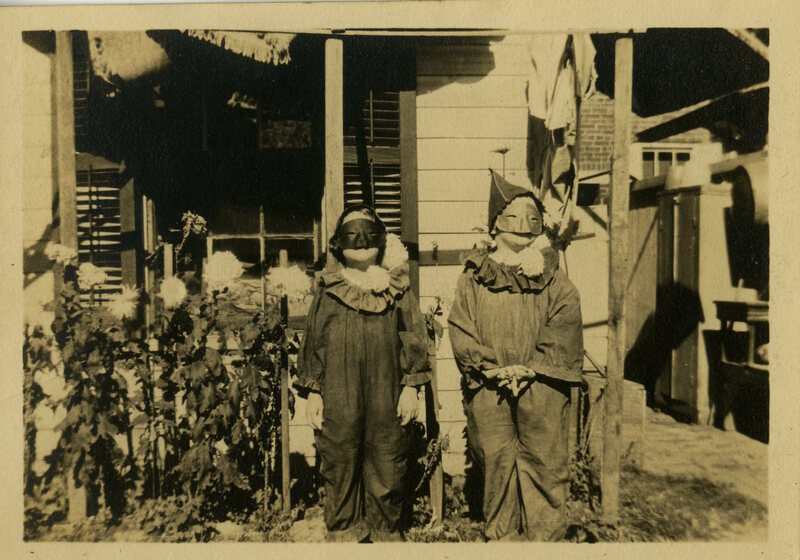 They’re on your doorstep. 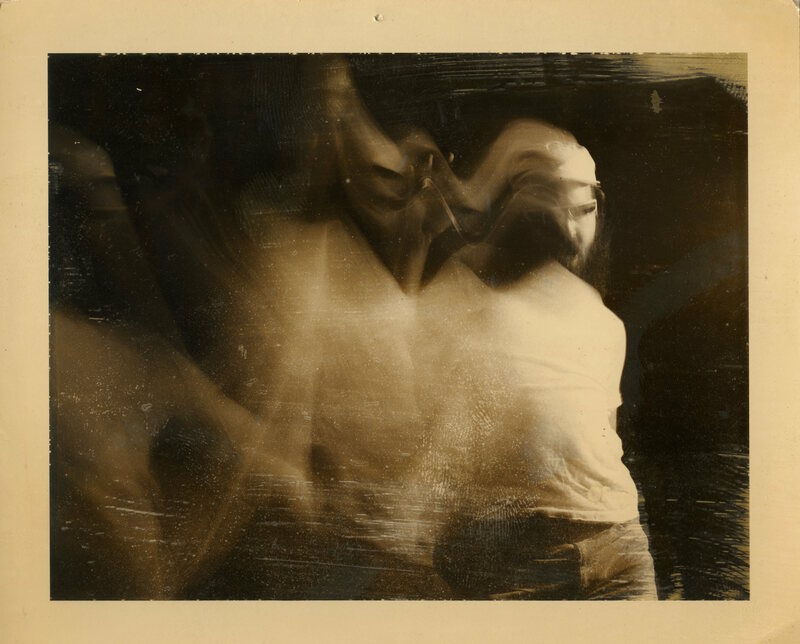 When I’m in the shower. 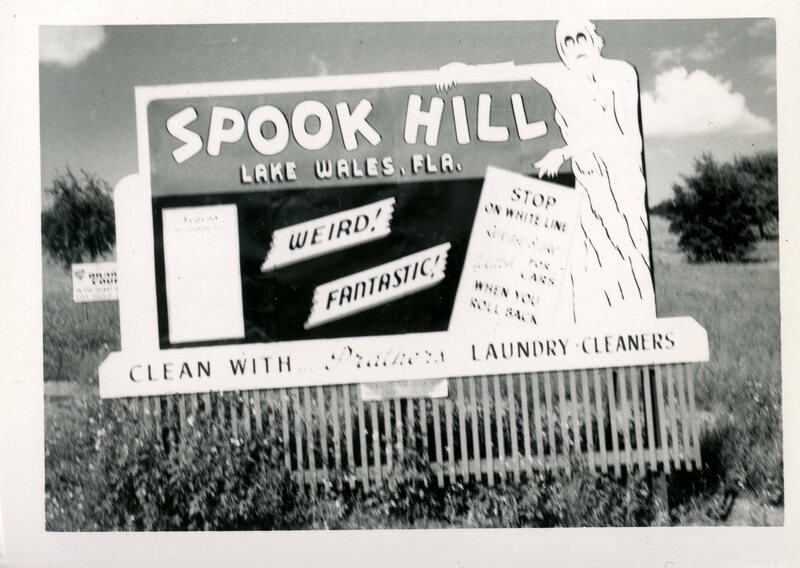 I’m afraid to wash my hair. 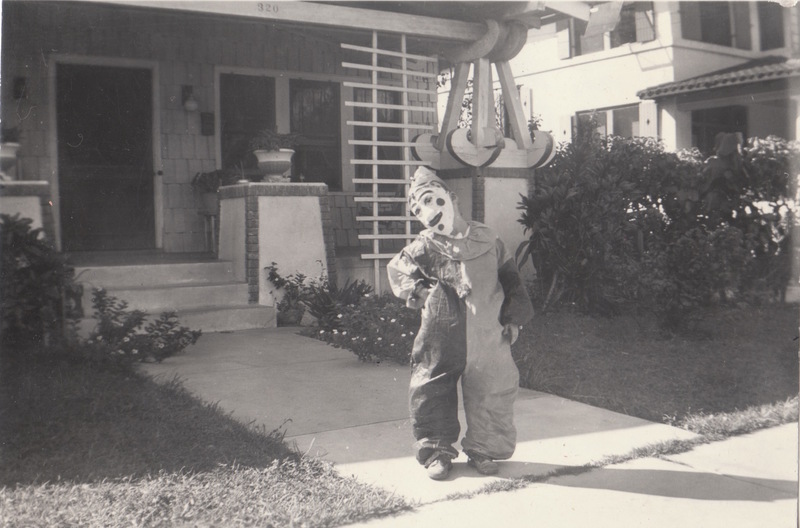 And find someone standing there.